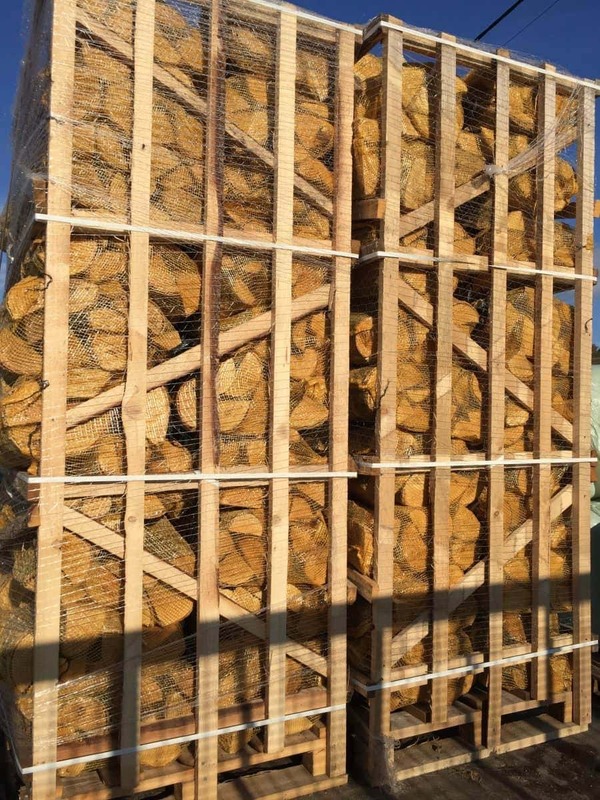 Kiln dried logs are the best wood fuel available. 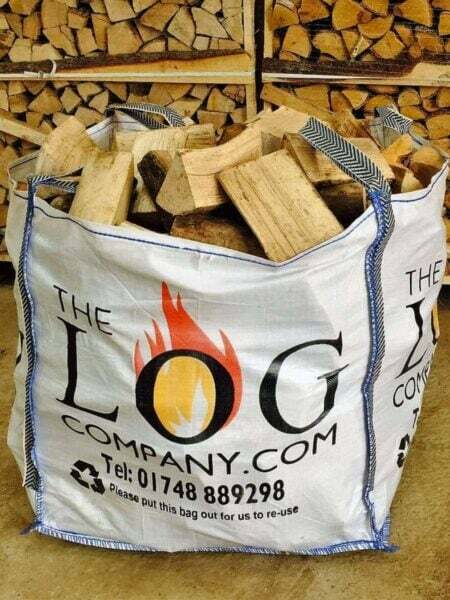 Our 40 litre nets contain approximately 12kg of kiln dried hardwood logs with an average moisture content of 15%. Handy to carry, easy to store and ready to burn. Discounts are available for 10+ net orders and we welcome the opportunity to supply hospitality and wholesale customers. Nationwide delivery is also available for only £25 per pallet if up to 90 nets are ordered at once. Please see our delivery area map.